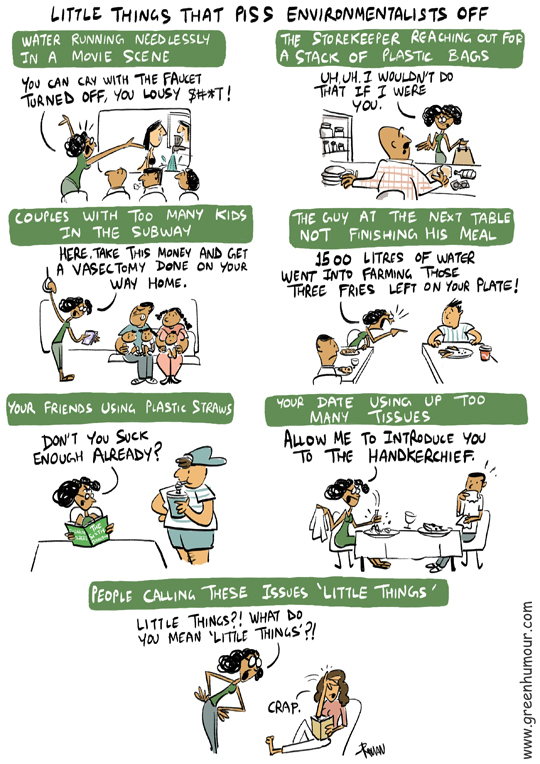 A World Environment Day special comic from my column with Saevus magazine this month. Prints of the poster are available on my webstore here. For prints within India, write to me on rohanchakcartoonist@gmail.com.